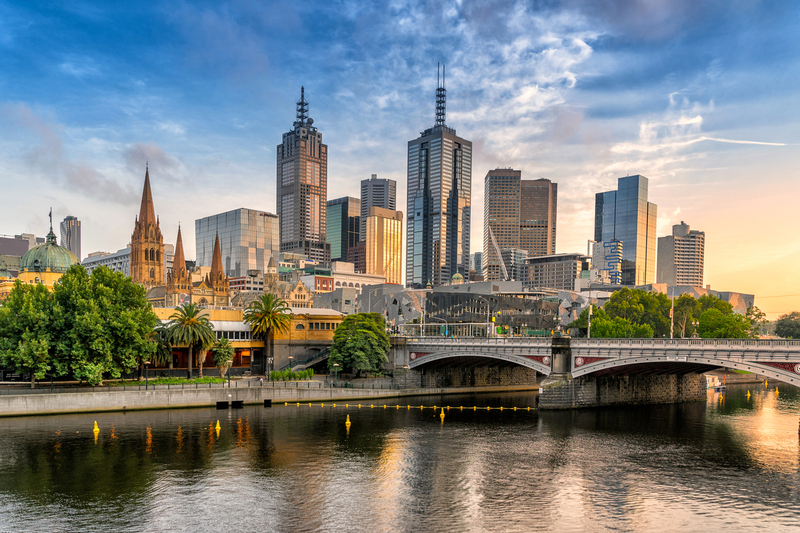 You’d have to be living under a rock not to know that Melbourne has been running neck and neck with Sydney as the hottest property market for the last few years, but it may surprise you to know this is nothing new. The following graph from Corelogic shows what’s been going on not over the over the last year but also for the last decade. 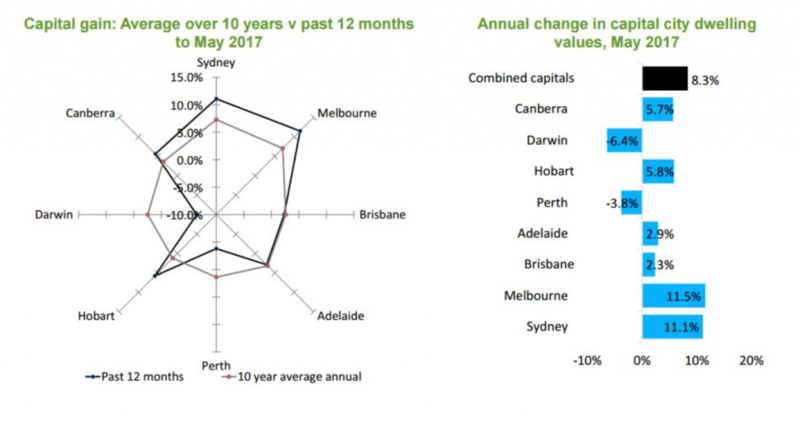 Melbourne has been the strongest property market for the 20 years as you can see from the following graph published by the Australian Financial Review. 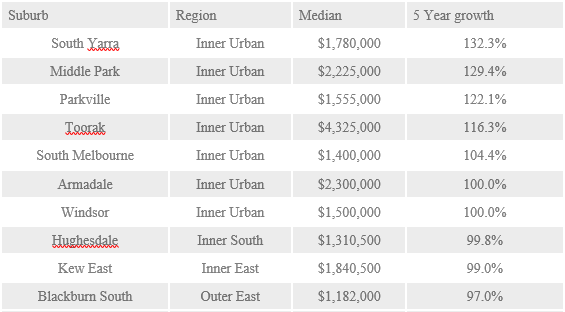 Domain recently published a list of the top 10 suburbs for house price growth. Houses in Middle Park, Parkville, Toorak, South Melbourne, Armadale and Windsor have all doubled in price since March 2012, Domain Group data shows. 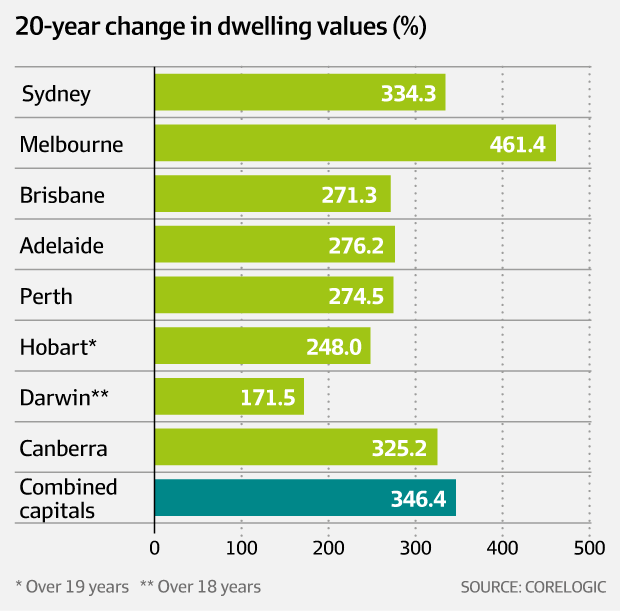 Just to make it clear… these are by no means the only investment grade suburbs, but they are a good starting point. 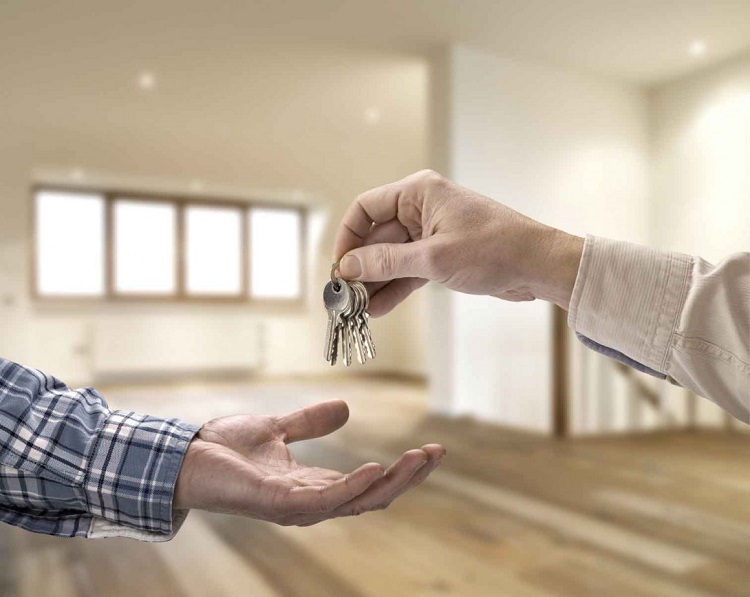 Over the long-term, around 80% of the performance of your Melbourne investment will be due to its location and around 20% will be related to the property you purchase in that location. 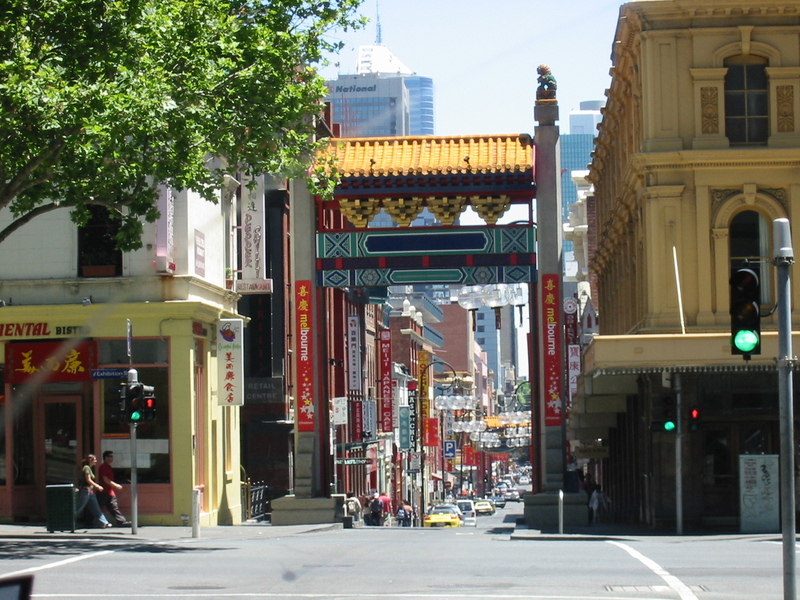 Strategic investors in Melbourne make educated investment decisions based on research and buy a property with a high land to asset ratio below its intrinsic value, in an area that has experienced above average long-term capital growth and will continue to do so because of the demographics of the people living in the area. Then these smart Melbourne investors “manufacture” capital growth by adding value through renovations or redevelopment and hold on to their properties as a long-term investment. 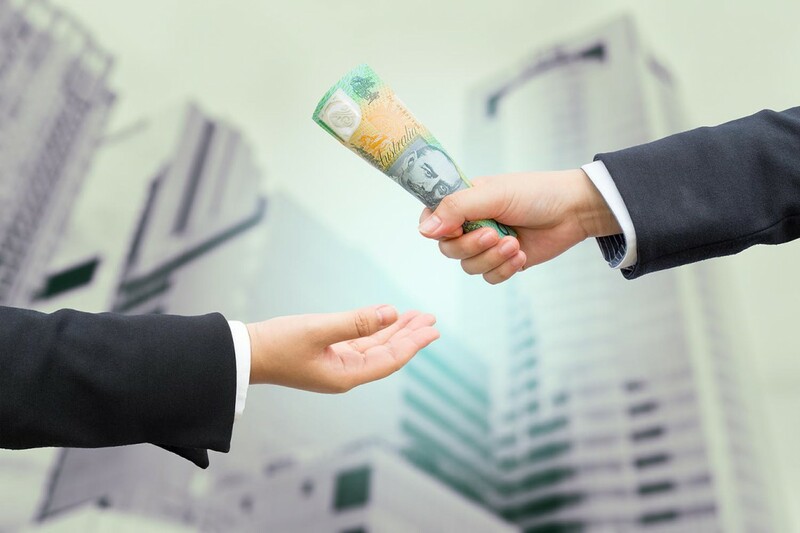 Are you going to take advantage of the Melbourne property markets or are you going to get caught by the traps ahead? 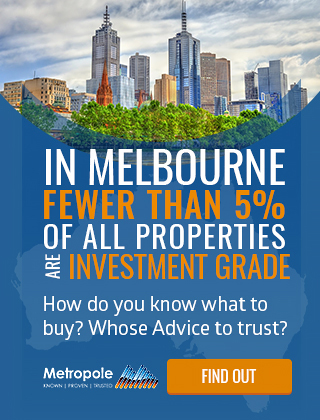 Remember the multi-award winning team of property investment strategists at Metropole have no properties to sell, so their advice is unbiased. Please click here to organize a time for a chat. Or call us on 1300 20 30 30.